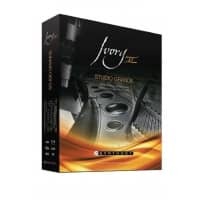 Synthogy is a company that develops Ivory, a sample based piano virtual instrument. 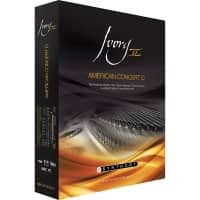 Synthogy's flagship virtual piano continues to redefine what virtual instruments can do and has become the benchmark product for the world's most elite musicians. 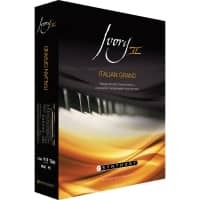 Ivory Italian Grand is a rare and magnificent 10' Concert Grand and finally the Ivory Upright Pianos is Synthogy's newest virtual instrument providing four different uprights to achieve a sound that is unique, intimate and unlike any other in the industry.